The modern world operates on profit. The quest for it drives us. In fact, it is the most critical aspect of any company, the bottom line. None of us are immune to this, but what if there was a better way? What if we made people the bottom line? What if, rather than donating to the needy out of our excess, we partnered with them in a mutually profitable way? Project41 has established a partnership with The Sustainable Practices Lab at Washington State Penitentiary in Walla Walla. The prisoners working at SPL have taken up our cause and are building our SafeTap filters for us. 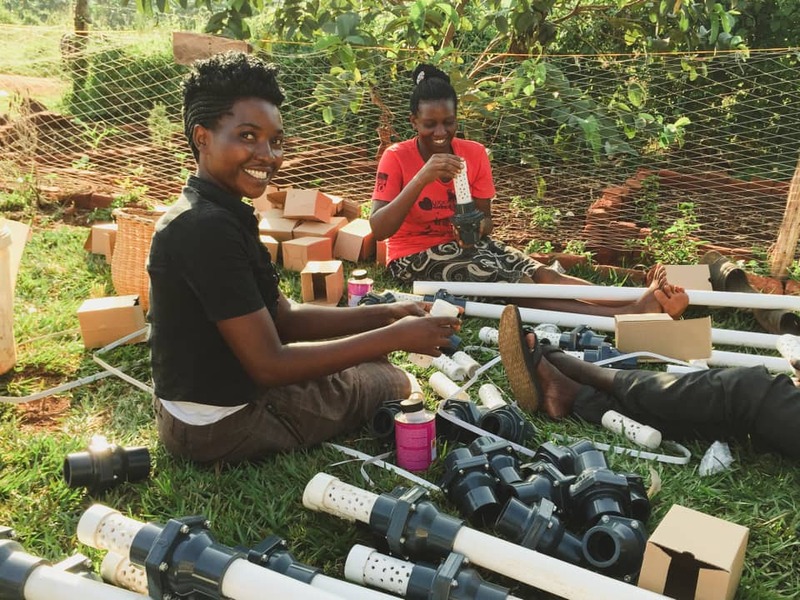 This amazing relationship allows us to make our systems available to other non-profits or organizations interested in bringing clean water to the communities they are engaged in. 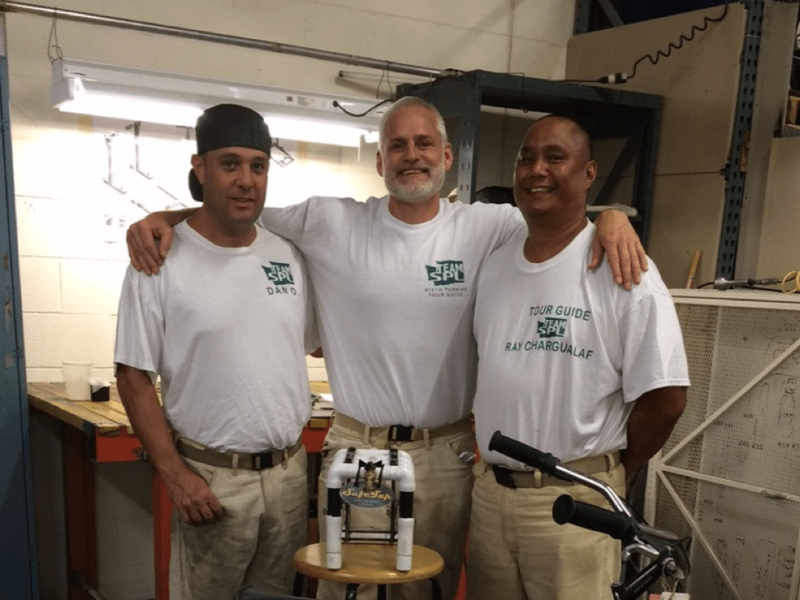 We are so proud to partner with the inmates working in the Sustainable Practices Lab at Washington State Penitentiary in Walla Walla, WA. These men have taken up our cause and are donating their labor to build our filtration systems. Instead of giving up, these men have chosen to give back. They are living examples that we can each do something. These inmates work in 28 different programs within SPL, ranging from Aquaponics, where they grow food for local shelters and food banks, to a teddy bear factory for disadvantaged kids. Everything these men produce is donated to nonprofits, schools, and local groups. “For more than a century, the forbidding walls of Washington State Penitentiary in Walla Walla Washington have housed men deemed by society to be among the worst. Among those imprisoned in the penitentiary, a small group has begun learning about various environmental issues around the world, including the heartbreaking shortage of fresh, clean water in many developing countries. Like the majority of Americans, these men have always lived within reach of clean water, so they never experienced even as little as eight hours without water. They had never truly contemplated that, after air to breathe, water is the highest physical priority any human possesses. As the men continued to study and learn about the extent of the crisis, they came upon pictures that did not merely inform their minds, it awakened their emotions, their hearts of compassion. Project41 creates income opportunities, improves food security, and provides access to clean water for poor rural households, health centers, and schools in the developing world. We partner with local nonprofits who sell our systems at an affordable price, allowing owners to create profitable social enterprises. The pumps and filters are constructed in-country, creating jobs for the local community, leading to long-term financial sustainability. Each of our partners have been a catalyst for Project 41, allowing us to develop, to implement, and to ultimately bring change to communities of people across the globe. Though Project 41 was established through the innovation and inspiration of Andy Pierce, it continues because of partnerships, because of businesses, families, and individuals that have been so generous with their time and their finances, enabling us to impact the lives of some of the poorest in our world. We are always looking for new partners. If you or your organization would like to find out more please contact us. Good health begins with access to clean water. Project41 is an IRS recognized 501c3 not for profit charitable organization.